A 4.5mile walk around wonderful Walberswick, Suffolk. When the sun shines in Suffolk, it’s only a matter of time before the Best of Suffolk team get out and about in our stunning county, enjoying all it has to offer. 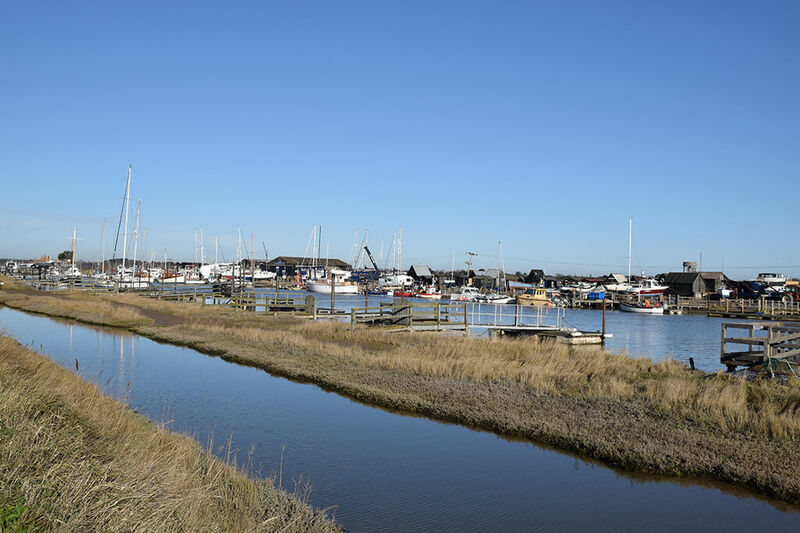 This Sunday was no exception, when Hannah headed out to explore a 4.5 mile walk around the picturesque village of Walberswick. 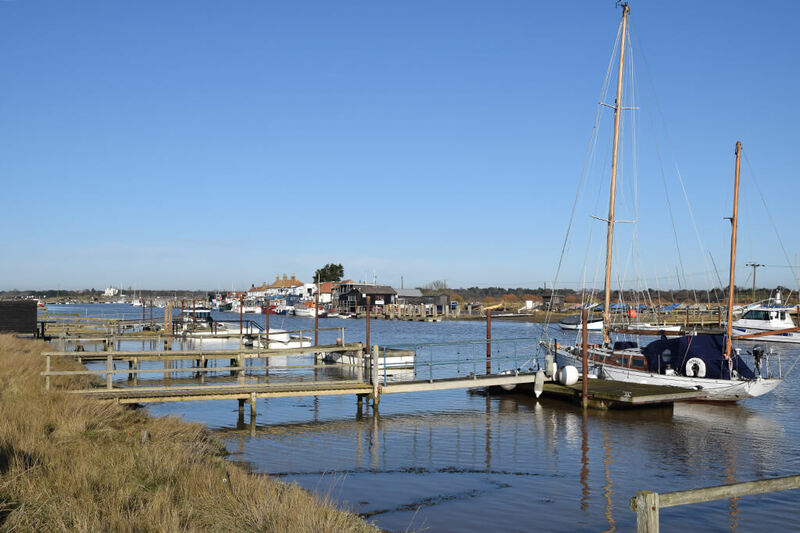 Nestled south of Southwold on the River Blyth, Walberswick is a hidden gem. A picture postcard village green with tea rooms, restaurants and two public houses (The Anchor and The Bell), art gallery, original crafts and gift shops. The village is famous for its annual crabbing competition in August, plus a gorgeous sandy beach and marshland. Fresh fish, purchased from the iconic black Walberswick fishermen’s huts are a must! 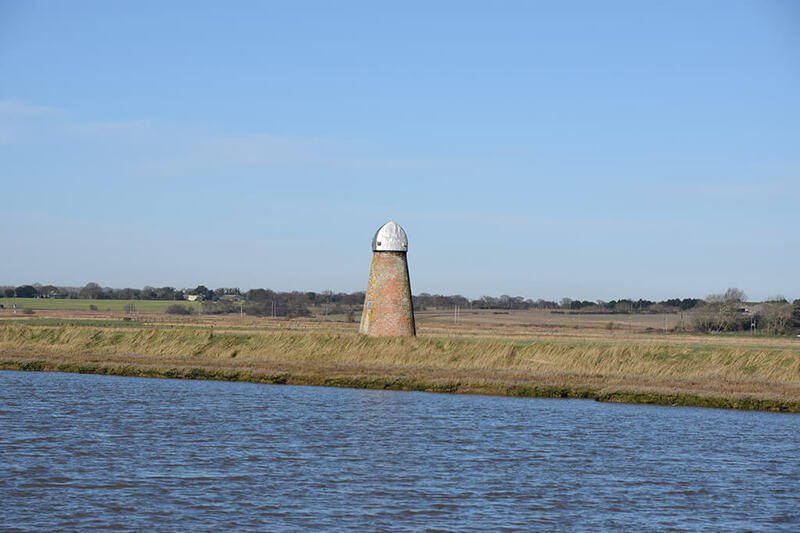 Hannah started her walk at the Harbour, taking the footpath beside the River Blyth, before crossing back through the common at Blythburgh and back into the heart of the village, finishing off at one of the fantastic pubs for a well deserved drink and bite to eat! The walk itself is tranquil by the water, it will make you want to stop and stare to savour the views. It is also a photographers’ paradise, with the water, scenic sites of the boats and windmill, along with the variety of wildlife, Hannah was able to grab these wonderful pictures along the way. This walk isn’t known by many, but guaranteed to become one of your favourites! If these stunning photographs of Walberswick have tempted you to stay in Suffolk, why not view our gorgeous Walberswick holiday cottages? 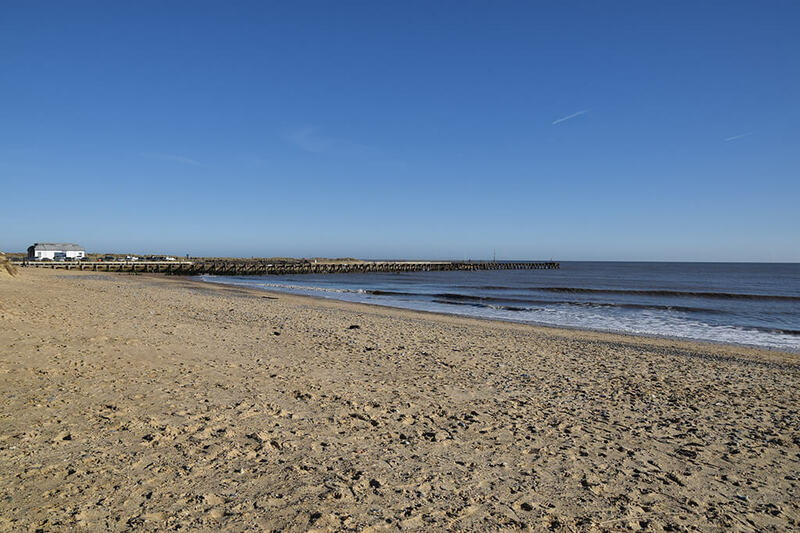 Alternatively, the picturesque town of Southwold with it’s Pier and rows of brightly-coloured beach huts can be easily reached from Walberswick on foot or by bike via a footbridge that crosses the River Blyth. The Walberswick Ferry also runs in the summer months, so you can be rowed across the estuary in a ferry boat! Browse our selection of Southwold cottages to find the perfect place to stay in Suffolk.